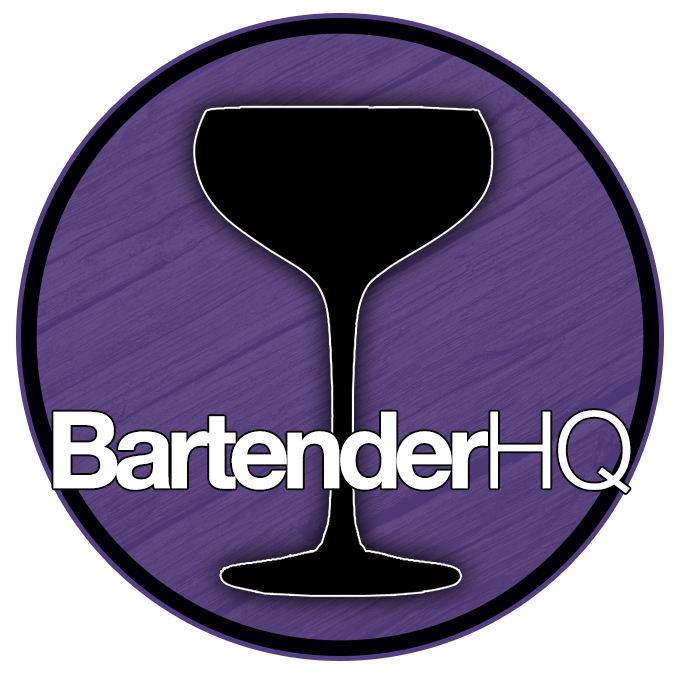 Bar Management Archives - Page 2 of 9 - Bartender HQ, Cocktails, Bar Culture and More. What I’ve learned running a nightclub for a week. Restaurant & Bar Jobs – What’s right for you?